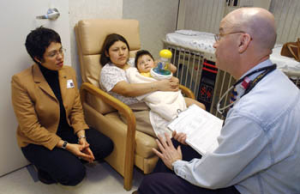 Our mission at WCIS is to enhance the delivery of healthcare to New Americans by increasing equitable access to healthcare providers for linguistic and culture diverse patients through providing professional medical interpretation and translation services. Integrity – We strongly believe in accountability. Therefore, at WCIS we are dedicated to honesty and openness. We are who we say we are and will follow through our promise with action. Professionalism – We are committed to professionalism on all platforms. In order to best service our clients and healthcare partners, it is vital that we establish non-conditional trust and demonstrate a strong multi-level partnership within communities. The foundation of this value is to provide our interpreters with the materials, tools, and ongoing training to ensure that we are providing the best interpreting and translation products. Community – At WCIS, we know that in addition to the ever-changing healthcare industry communities are also evolving and therefore so are the community needs. WCIS is devoted to staying current with these trends and shifting our delivery of services and products to meet current community needs. Respect – We respect our clients, healthcare industry partnerships. Our employees will be respectful of our clients and partners’ unique needs. Flexibility – Communities and healthcare providers are both fluid and the only constant is change. We will demonstrate flexibility to meet the unique scenarios presented to us on a case-by-case basis. Our agency culture is one that is defined and built upon our promise to live by our mission statement and demonstrate our values in the day-to-day operations. In addition to the primary services list above, WCIS understands the importance of supplying additional services to our healthcare partners as requested, such as, but not limited to, quarterly reports with claims and data utilization. We are available to meet throughout the year to provide feedback regarding trends and identify possible misuse services by patients. 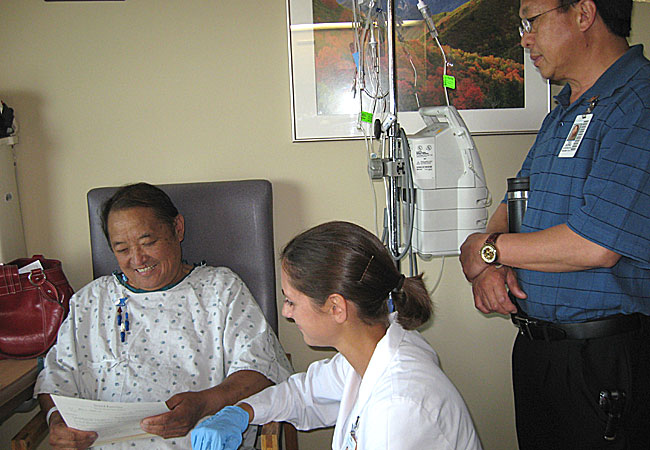 We are prepared to collaborate with you on any of your current or future health promotion programs, agency initiatives and strategic plans that involve serving linguistic and cultural diverse patients.